Designing the city of the future… a great win! 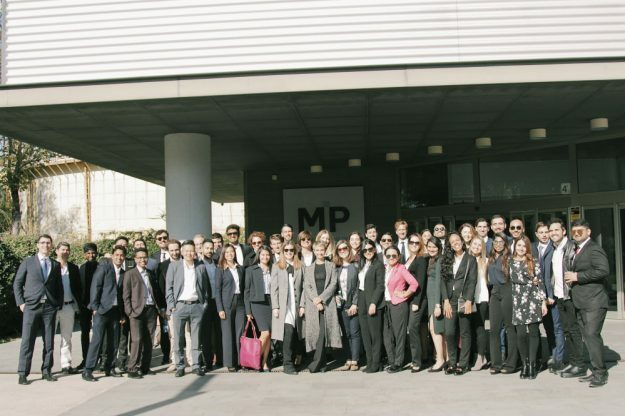 Getting into MIP – Politecnico di Milano is an interesting adventure for masters’ students seeking an interactive learning experience. 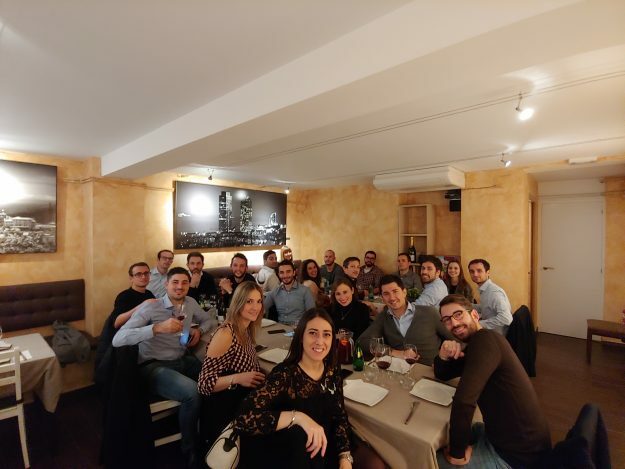 A few days after our arrival in Milan, we started receiving emails on subjects related to the business field, project management, job offers and much more. In brief, messages which supported master students who were pushing against their limits. 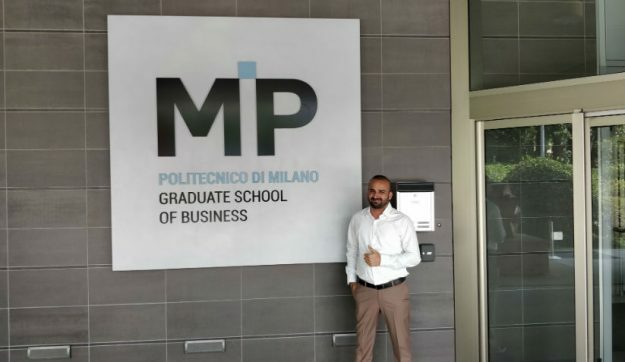 Days were passing rapidly in the beautiful Milanese weather; friendships were being established between the MSPME (Master in Strategic Project Management European) students and a willingness started to emerge for each student to overcome their comfort zone and work on self-development. A passion for development, creativity and innovation caused the three of us to get together to discuss a competition in which our department had invited us to participate. Finding that we would have the benefit of a good length of time (around 5 months) to deliver a decent project, we signed up and were confident that the project to be delivered would be of a high calibre. 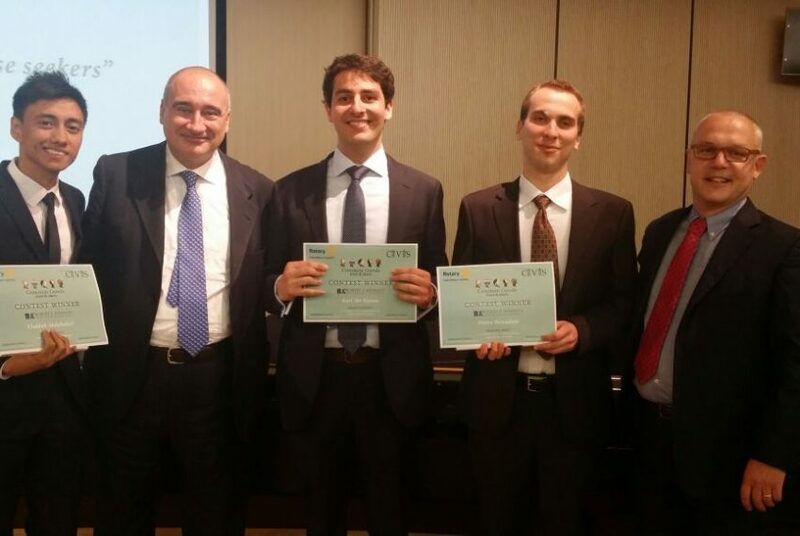 The Smart Civis contest targets not only master students from Milan, but from the whole Lombardy area, including other prestigious and highly praised universities in the world. The competition involved producing a report on a vision of the City of the Future and its charter of values, with the implementation of innovative and feasible ideas that meet the expectations of a smart citizen. We believe that the key to the future of any city resides in the aptitude, skills and will of its people to coordinate with change, making use of it, also as a means of development. Our goal was to create something that belongs to everyone, which creates value for each individual regardless of social level, gender or economic status. For the common good of the city of Milan, we decided to create a system to support the growth of the healthcare system on behalf of its citizens by coordinating people and activities. 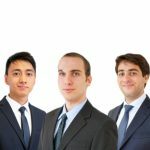 While working on this project, the three of us felt passion, devotion and excitement, which led to the development of a unique concept that involved all the stakeholders in the healthcare industry from patients, doctors and pharmacists all the way through to researchers and pharmaceutical product developers. Big data and the cloud govern all new technology and introducing both of them into the development of innovative ideas is becoming crucial. Taking advantage of these tools, the platform is able not only to push scientific research further but also to create a health portfolio for individuals, creating strategic and clear interactions between the actors in the industry. The MI-Care platform is, of course, not limited to these features but they can give an idea of what it can offer. 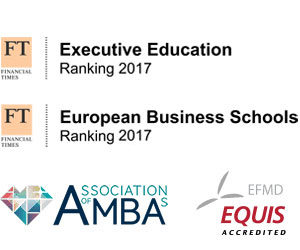 The dedicated work over more than 5 months led to a great deal of research and multiple interviews with people in the health, data and software development sectors. Our MI-Care project made it all the way to the final, outdoing projects developed by international and local students from many universities. YES! It was already an achievement to get this far, but we still had to grab the win. We undertook a series of interviews and on the 22nd of May, we were invited to the awards ceremony at Assolombarda’s prestigious headquarters. We had the opportunity to meet important business personalities, such as Mr. Venturi (CEO of Hewlett Packard Italia), Mr. Paolo Gallo (Head of Human Resources at the World Economic Forum), and many more. We found the well-organised ceremony extremely interesting; its many high-calibre speeches encouraged us, as developers of the future and creators of innovation, to keep up the hard work and prove ourselves in a society that is in need of change and development. Surrounded by our professors and school representatives, we were speechless and could not contain ourselves when we heard our names announced as the winners of the contest. Taking first place gives us the opportunity to travel to Washington DC and the chance to attend the Robert F. Kennedy Human Rights Award Ceremony at the American Senate. The competition never ended; in fact, this was just the beginning… We will continue working on innovation and development and will encourage others to join in the development of the future, OUR future. 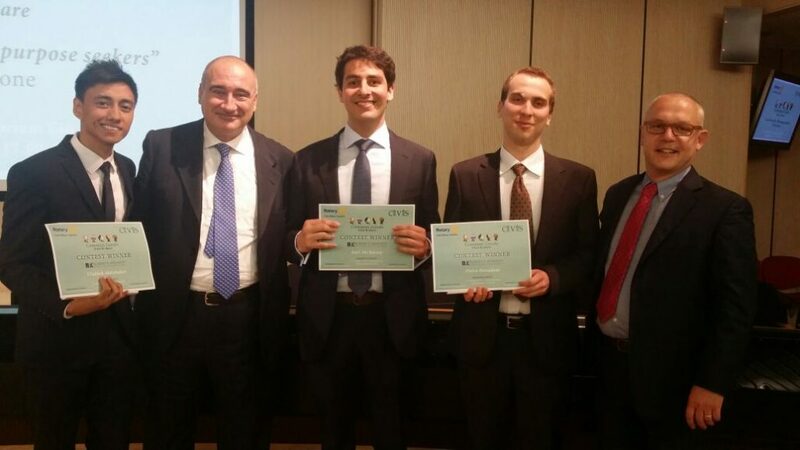 Finally, we would like to thank those who collaborated on this project: Common Goods, Rotary club Milano Aquilera, MIP – Politecnico di Milano and everyone else who was involved in the development of the competition.